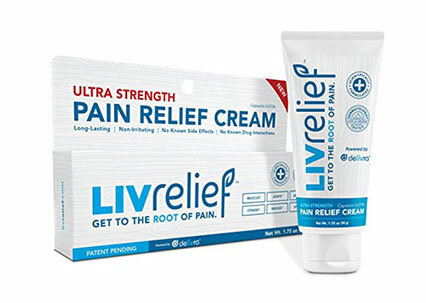 Fill out the form to request a Free LivRelief Pain Relief Cream sample. 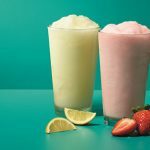 Limit one sample per household. While supplies last. Please allow up to 10 weeks for delivery. You can buy this product on Amazon. 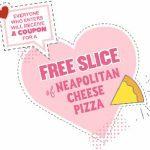 FREE Slice of Neapolitan Cheese Pizza!